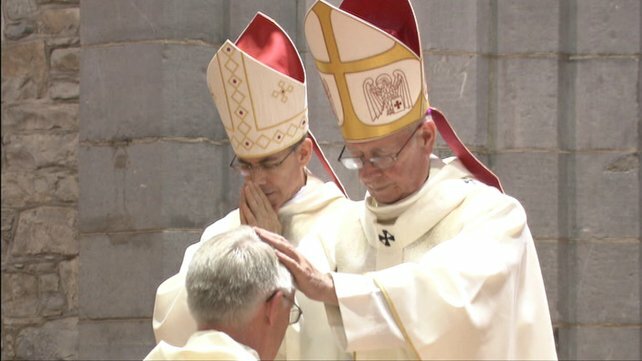 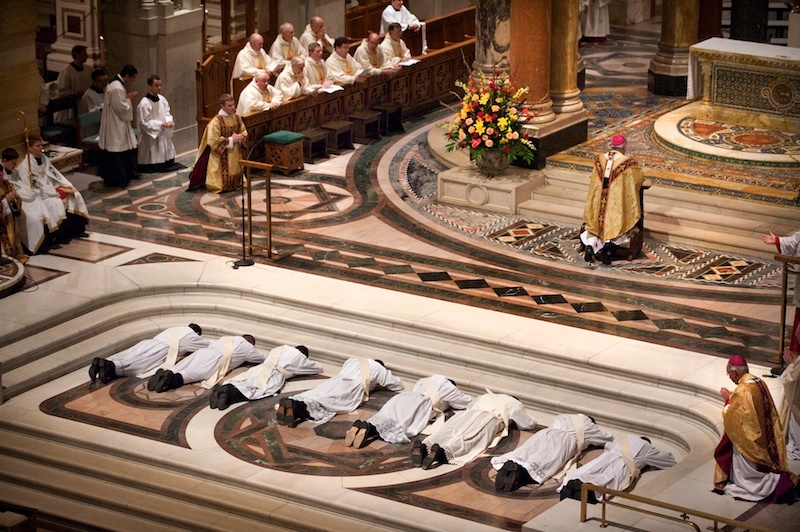 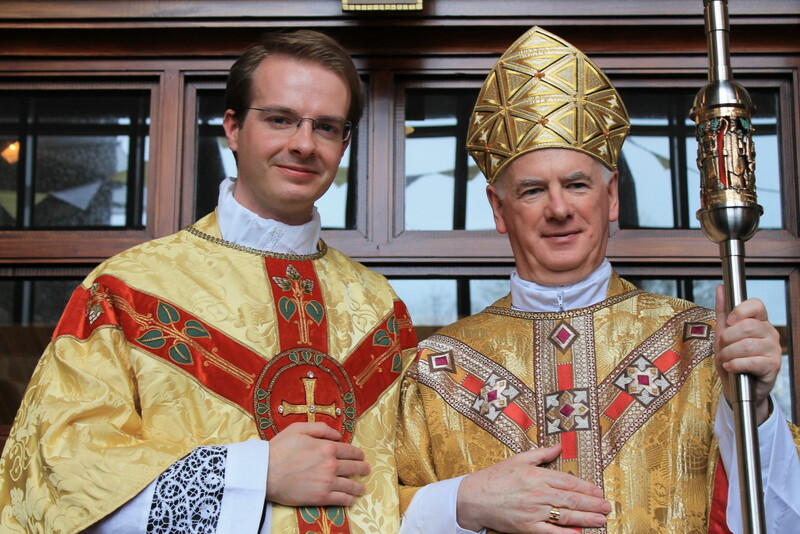 Four men to be ordained this weekend for the dioceses of Armagh, Cashel & Emly and Clogher. 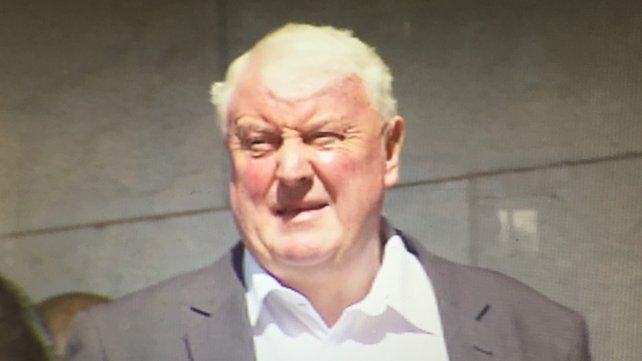 59-year-old Fr Francis Kelleher paid €4,000 to three men to threaten his nephew. 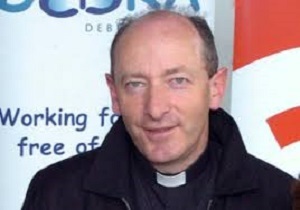 Fr Alphonsus Cullinan will be ordained Bishop of Waterford & Lismore this Sunday. 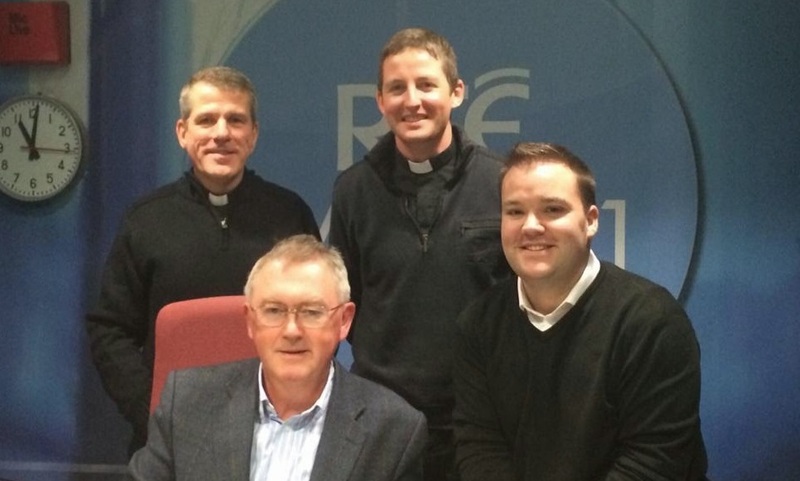 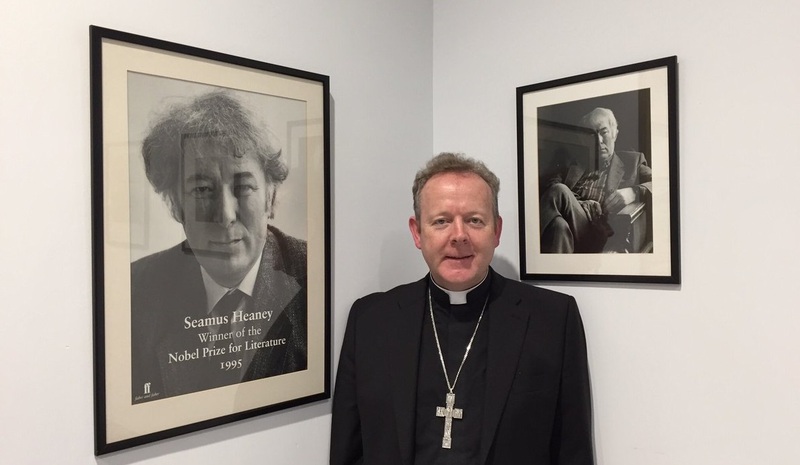 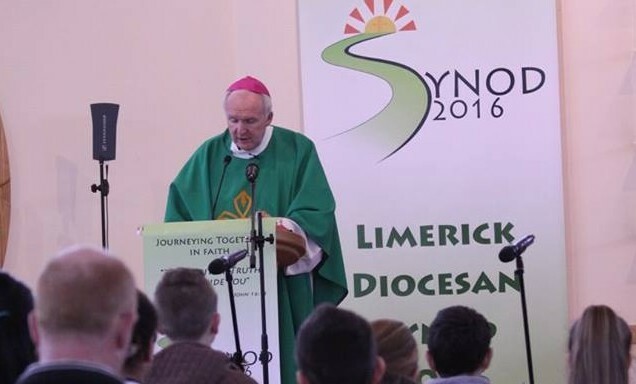 “If you want to be a fisher of people you have to push the boat out": Bishop Donal McKeown. 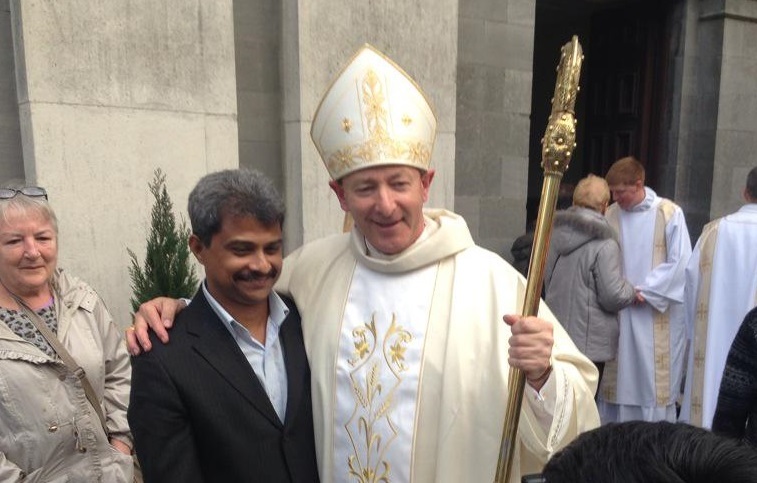 US Supreme Court refuses to excuse priest from testifying in court case. 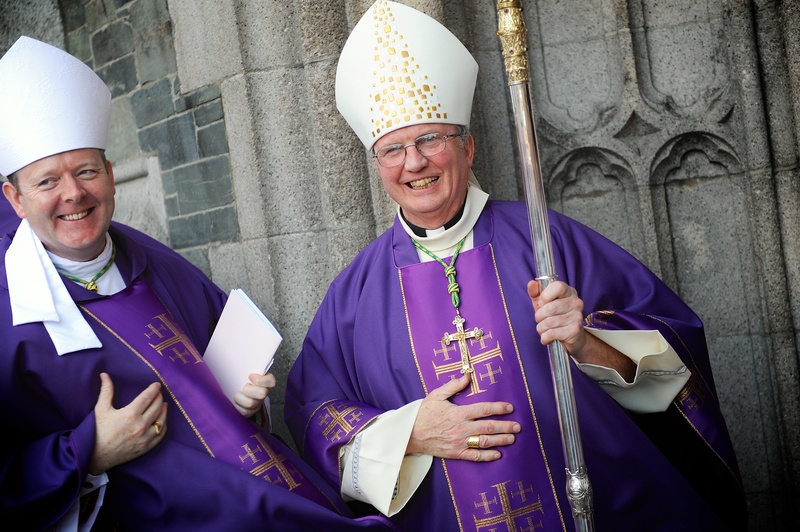 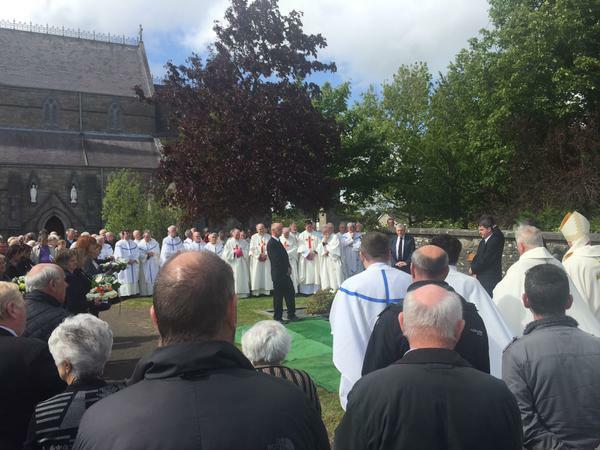 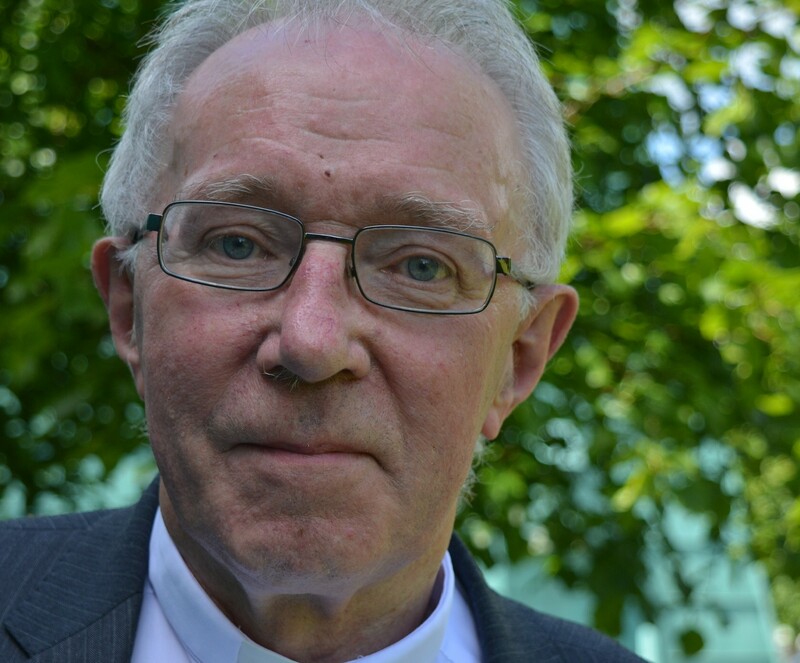 Bishop Ray Browne warns it is by no means certain that good times will soon return.